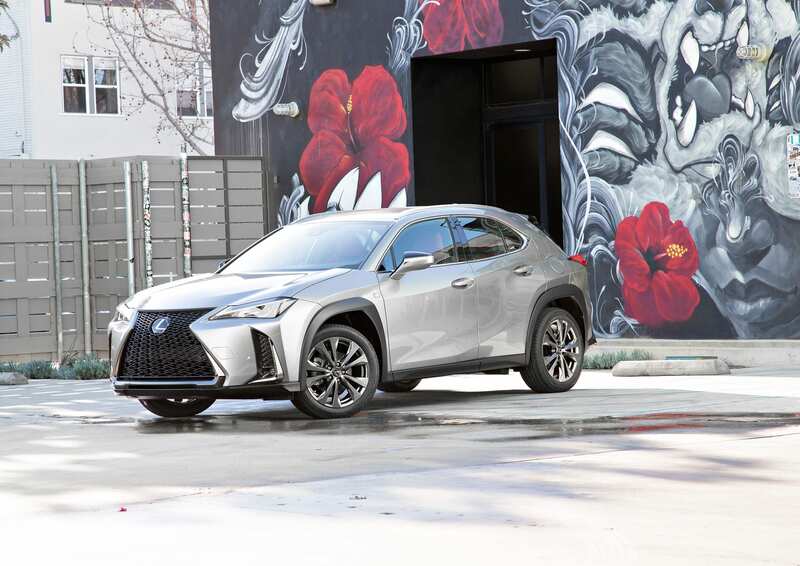 The 2019 Lexus UX made its North American debut last week, bringing the functional utility of a subcompact crossover to a market the company hopes to conquer. 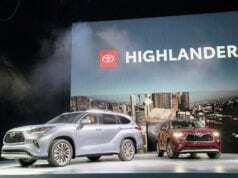 Being the leader in the luxury compact crossover category may not be that far off for the company as their design, marketing, and sales strategy indicates. The Lexus UX has some stiff competition. 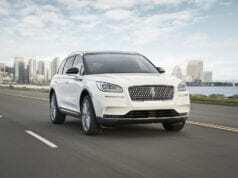 Among the competitors with the newest designs on the market are the 2019 Cadillac XT4, 2018 Volvo XC40, 2019 BMW X2, and 2018 Jaguar E-Pace. 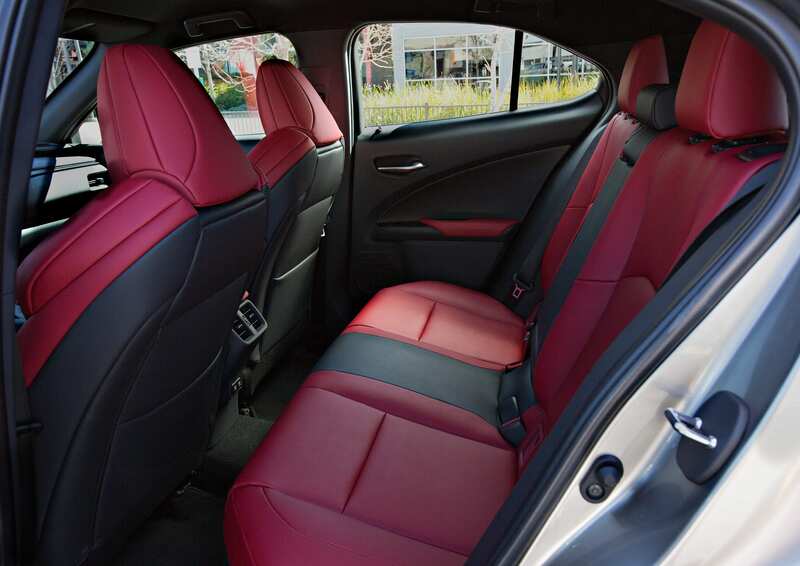 It has to offer the best combination of style and substance while holding true to core Lexus drivability and design values as well as pricing. 1. The UX is easily identifiable as a Lexus but it has its own design flavor. 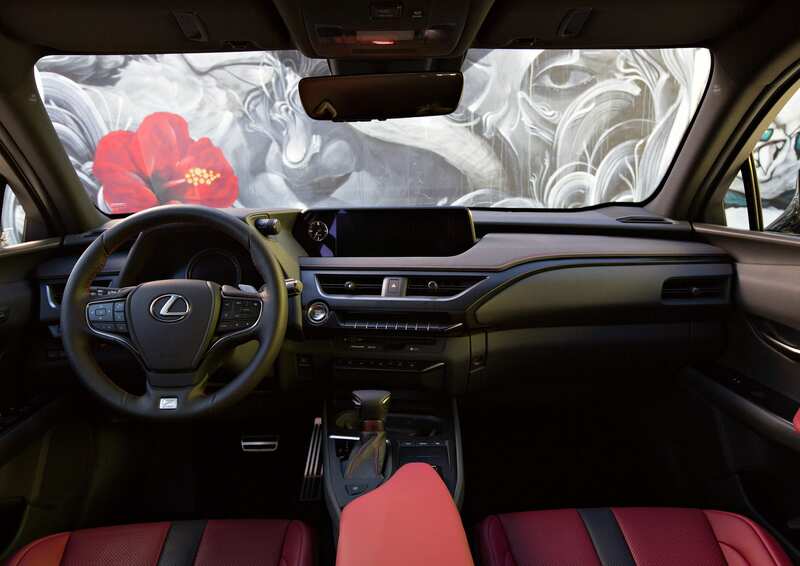 Lexus is an aspirational brand and buyers want it to be known to passersby that they’re driving a luxury vehicle. 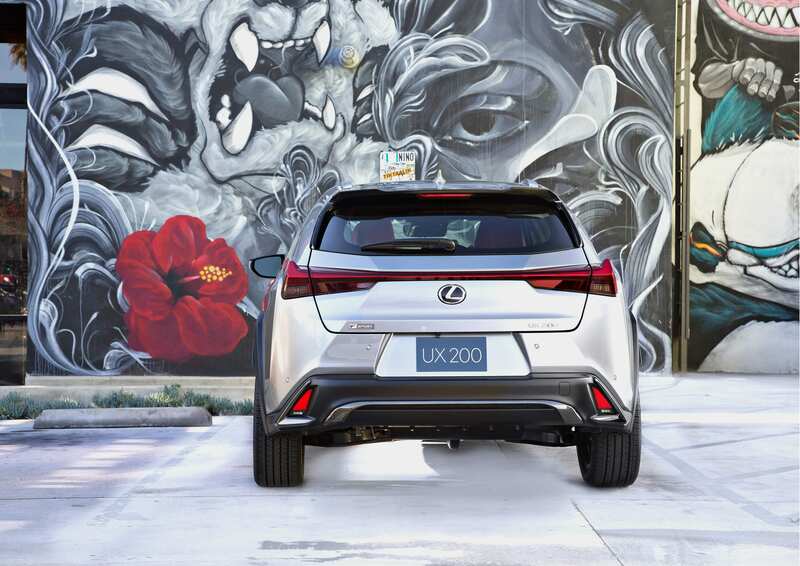 Built with millennials in mind, the UX maintains the same design hallmarks the Lexus SUVs and crossovers have become known for, including a large spindle grille, sharp headlamps, and muscular but not beefy stance. 2. 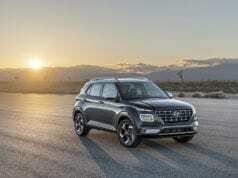 It will come in two different powertrains. 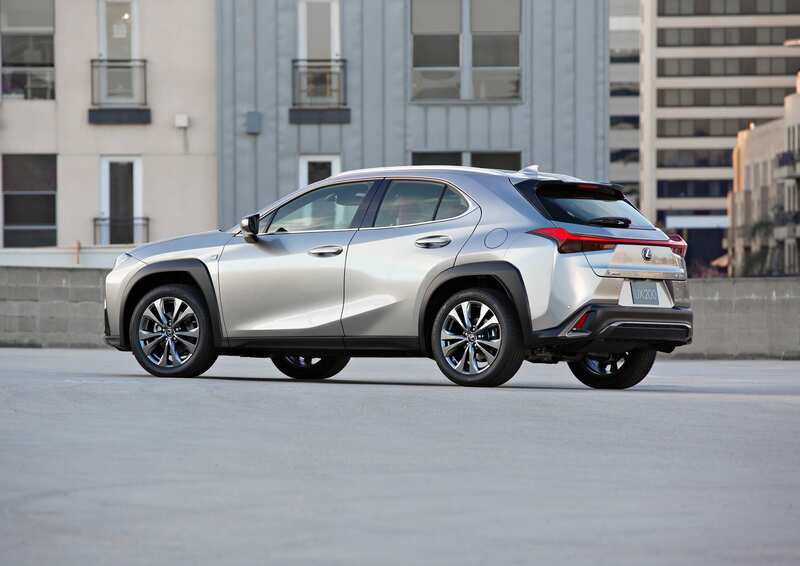 The 2019 Lexus UX 200 will be powered by a new 168-horsepower 2.0-liter inline four-cylinder engine mated to a direct-shift continuously variable transmission. The 2019 UX 250h, a hybrid model, will have a maximum achievement of 176 horsepower. In this model, a new technology, Predictive Efficient Drive, will analyze driving habits and the expected road and traffic conditions to optimize charging and discharging of the hybrid’s nickel metal-hydride battery. The Lexus NX and RX already come with well-executed hybrid powertrains proving that Lexus knows what it is doing with this technology. There’s no reason to expect that the UX will get it wrong. 3. The UX will come loaded with standard safety technology. 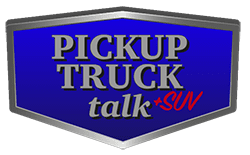 Even though they may shut many of them off, buyers want their vehicle to come with modern safety technologies. Because it’s expected to be driven more in urban environments, a Pre-Collision System that can recognize pedestrians at night joins the already long list of standard technologies. 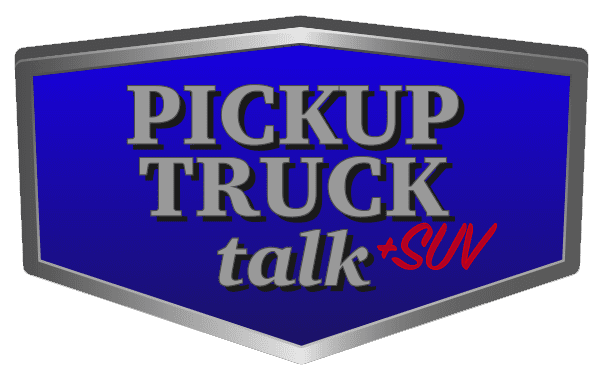 Other available safety technologies include Lane Tracing Assist, Adaptive Cruise Control, Automatic High Beam/Adaptive High-beam System, and Road Sign Assist. 4. There’s going to be an F SPORT variant. While it likely won’t be as much fun to throw around corners as a Ford Focus RS, the UX 200 F SPORT and UX 250h F SPORT will receive F SPORT tuning to include specific springs and stabilizer bars, plus rear performance dampers to sharpen handling agility. It also gets a mesh spindle grille, large fog lamp bezels with chrome molding and detailing, unique rear bumper design, 18-inch alloy wheels, and jet-black trim. An Adaptive Variable Suspension system is available and is linked to the crossover’s Sport S+ mode. There’s no doubt that the F Sport model variants are the best Lexus has to offer. The tuning and available equipment should make the UX a bit of a sleeper on the streets. Pricing for the UX has yet to be announced but it will likely start in the mid-$30,000 range. The 2019 Lexus UX goes on sale in the U.S. later this year.